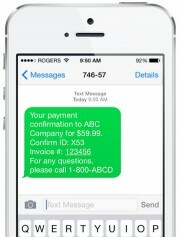 Miami, FL, February 10, 2015	(Newswire.com) - Datatel Communications Inc./Datatel Inc. in Canada, a leader in PCI compliant IVR Credit Card Payments on the Cloud recently launched its new SMS Mobile Receipts feature – enhancing the overall customer experience and efficiency through the instant delivery of payment confirmations right to the payee’s mobile device. Datatel’s leading IVR Credit Card Payment platform provides hundreds of businesses, government and non-for-profit organizations with a safe, fast, convenient and affordable way to accept credit cards and other electronic payments over the phone, 24/7. The Mobile Receipts will add to the existing IVR payment platform by offering callers an instant confirmation of payments, resulting in higher levels of customer satisfaction and reduced calls to the client’s customer service team. The Mobile Receipts process is quite simple. After a caller makes a payment over the client’s IVR payment line, they are encouraged to write down the initial verbal payment confirmation. 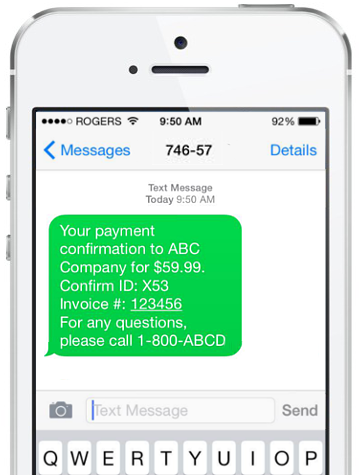 With the new feature, callers are able to opt in to receive a payment confirmation via an SMS delivered instantly. "We are committed to continue to add features to our IVR payment platform that will enhance caller experiences for our clients. The addition of mobile SMS receipts closes the communication loop when making telephone payments, thus increasing caller satisfaction." The SMS contains key information relating to the payment such as the client’s company name, amount paid, invoice number, confirmation ID, and telephone number of the client’s customer service team. Datatel provides the most cost effective and easy-to-deploy IVR payment service for 24/7 credit card and ACH payment processing over the telephone. As a PCI-DSS compliant Cloud service, there is no software or hardware to buy or install. We also provide connectivity to all major credit card processors in the US and Canada – allowing our clients to continue using their existing merchant account and banking relationships. With Datatel’s IVR services, the handling of sensitive credit card information by sales, service delivery, customer service agents and in-house self-service IVR is removed, therefore helping our clients achieve PCI compliance. Our services are employed by business and service providers to automate a wide range of customer interactions over the telephone. 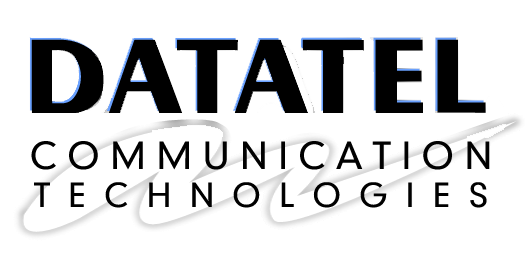 Datatel Communications Inc., a leader in IVR Payments/Pay-By-Phone, spent months compiling and analyzing data with the intent of quantifying how much it costs small and medium-size businesses to process bill payments over the phone using a live staff.